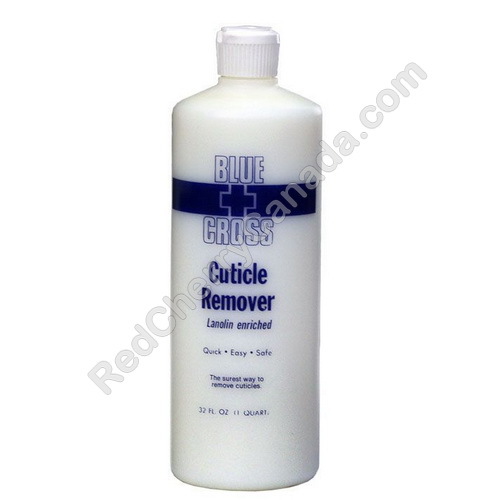 Blue + Cross Cuticle Remover quickly removes dead tissue and leaves cuticles soft and pliant. Wash off nail with warm water. Dry and nails are ready to polish.